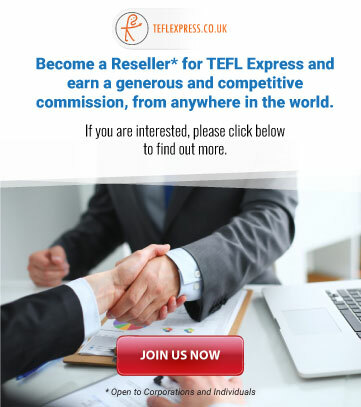 The privacy of all users of this website is very important to us at TEFL Express. We are committed to protecting that privacy. Information provided by visitors to our site, or, that is derived from internal Web tracking, is not sold, rented, or shared with individuals or organizations. It is our policy not to share your email address with other trusted traders, except with your consent. Our practices conform to the privacy laws enacted and operating in the United Kingdom. TEFL Express collects personal information in a variety of ways. This occurs when users request information, apply for courses, jobs, or internship programmes. 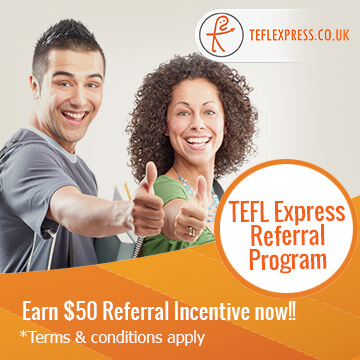 If users complete any surveys or participate in any TEFL Express promotions, we may also ask for more detailed personal information. We use this information to help us understand our student needs and requirements better. We also send out electronic newsletters and enable users to participate in polls, surveys, message boards, and forums. 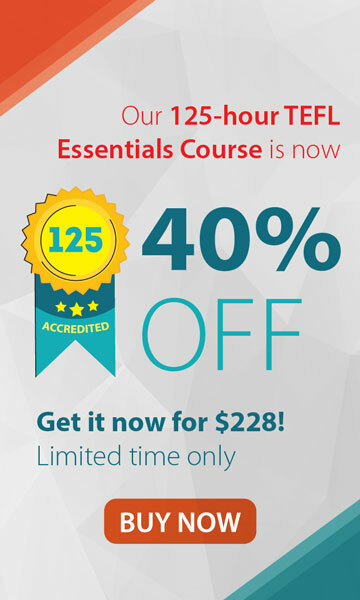 This allows us to continually enhance and improve our services so students get the best possible experience from every TEFL Express course. This website operates secure data networks protected by industry standard firewall and password protection systems. All private data such as credit card information, is transmitted using encrypted protocols. Card details are not stored once the transaction is complete. The consent of the customer is required for the collection, use or disclosure of customer information, except where inappropriate.